It is quite a blessing to be part of a family that has taken care of the same farm for 100 years. 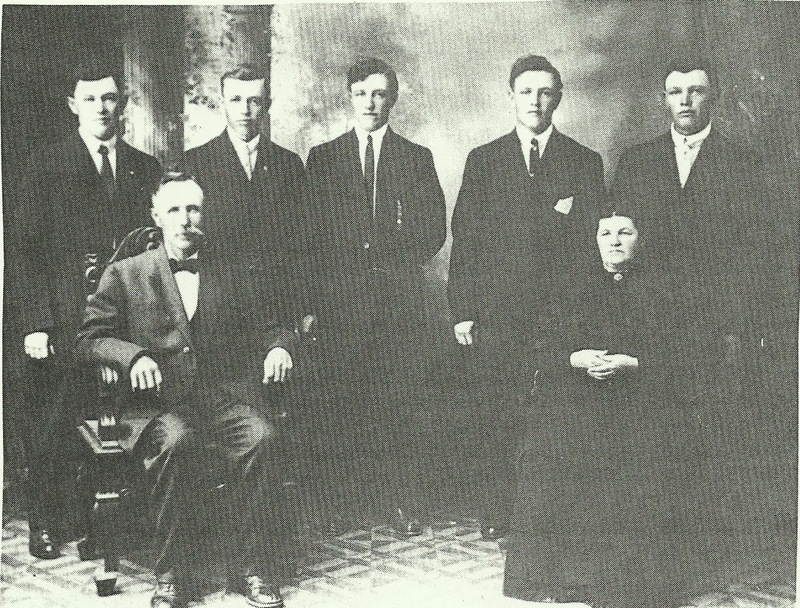 Steve’s great-grandfather, Lorenz Ruskamp, purchased land that included a house on February 27, 1914. Lorenz and his wife, Elizabeth Kampschneider had five boys including Steve’s grandfather, Joseph. Lorenz farmed northwest of Dodge where his son Lorenz Jr. has continued to pass the farm down through another branch of the Ruskamp tree. tells us that the boys died in the order they are standing in. When Joseph and Anna (GrosseRhode) Ruskamp moved to this farm in 1914 they had been married about 2 ½ years. Maybe the farm was a wedding gift. 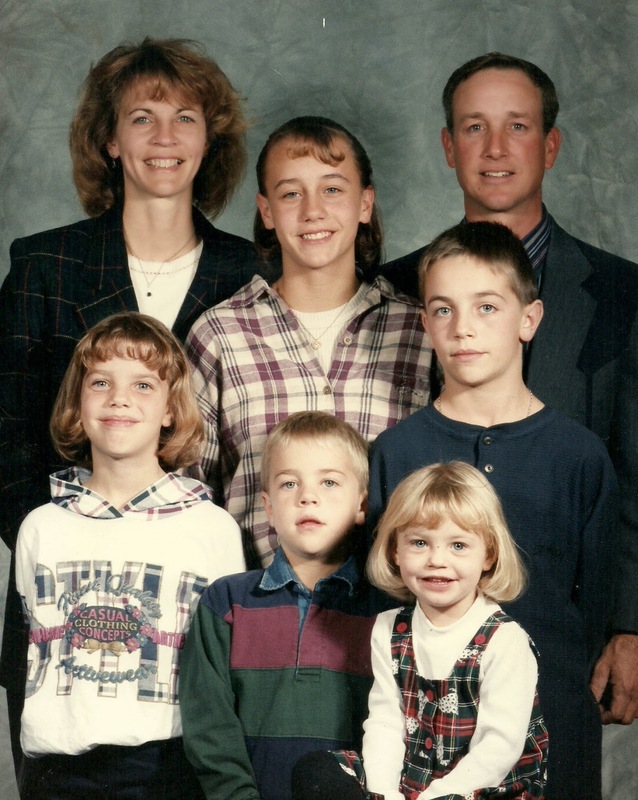 Joseph and Anna lived on the farm for 46 years raising thirteen children in a house with only one bathroom. 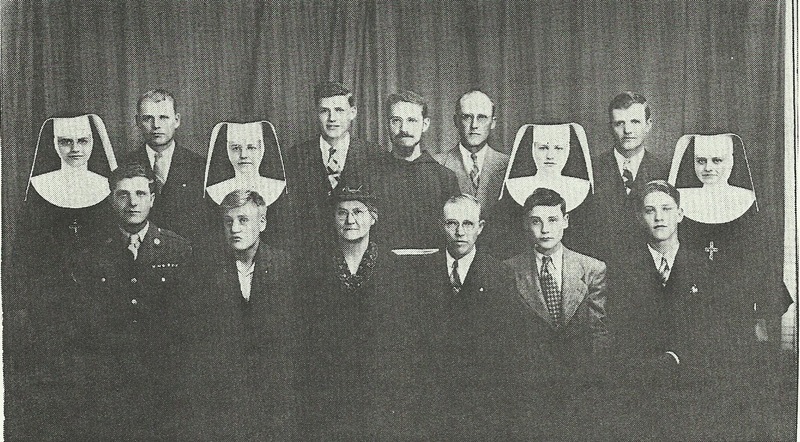 The four girls joined the Religious Order of the School Sisters of Saint Francis. One of the boys became a Capuchin priest doing missionary work in Nicaragua. Steve’s dad, Francis, was the second youngest. Francis and Ray are the only members of their family still living. Front row left to right: Roman, Jermain, Anna, Joseph, Anthony, Francis. Sr. Corrine. Back row: Adolph, Ray, Lawrence and William. According to the “Ruskamp Family History Book” Joe was one of the first farmers to have a tractor with steel wheels and the house was one of the first in the area to have electricity. Steve and I saw some of that old wiring in the stairway going to the basement. Joe was also an inventor and had patents on several items for water tanks and water tank valves. 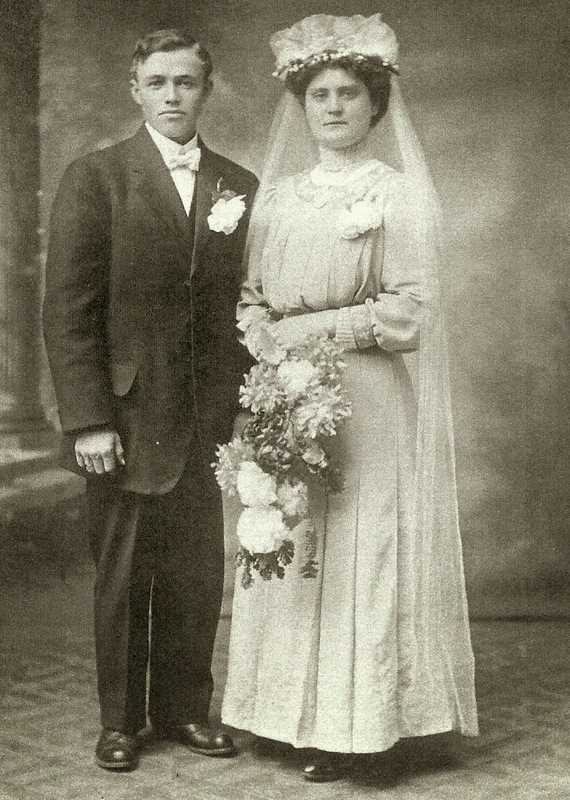 Joe and Anna died less than a year apart in 1958 and 1959. Two of the boys, Roman and Lawrence, worked with their dad and continued farming the ground until Lawrence died in 1980. Roman then married later in 1980 leaving the farm place empty. That’s where Steve and I entered the picture. Steve and I were looking around the Snyder and Dodge area for a place to live when Roman asked Steve about living on this farm. We took a look at the farm which had some great barns and a couple of cattle pens with wooden fence line bunks. The house was in need of some serious repair but we knew that it would make a great home. needed plastic inside and out during the winter! The house faced east. It wasn’t long after we were married in 1981 that we talked to Roman about buying the farm. We started with the 40 acres the house and buildings were on. We broughtfive babies home in the same house that Joseph and Anna raised their children in. 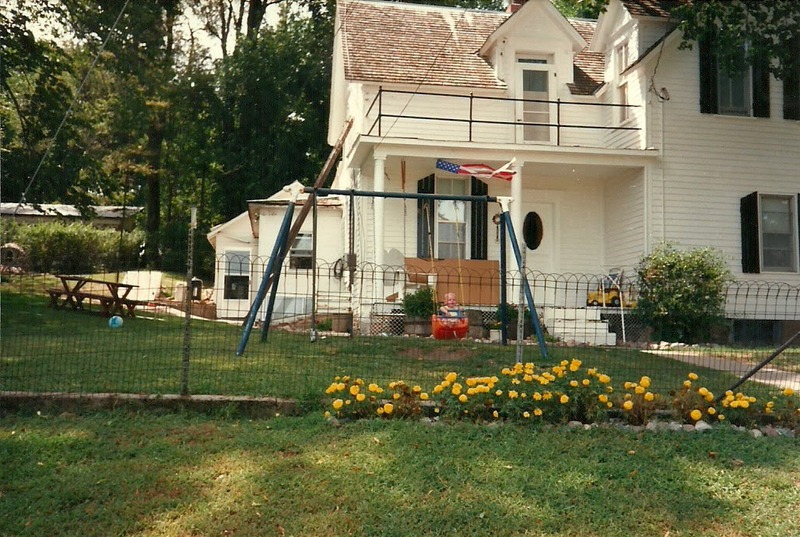 The house had many structural problems so we started construction on a new house in 1996 to the west of the old house. Steve in the back row. We do not know if there will be another generation of Ruskamp’s on our farm. We do know that we will continue to care for it in a way that would make those who came before us proud. Steve and I take a walk with our granddaughter, Ella, who loves to see the cattle. Hello Joan. I came across your blog while searching the Ruskamp family name. I am fr. Robert Ruskamp and Lorenz Ruskamp, Sr. was my great grandfather. I guess that makes me your husband's second cousin. Or something like that! Anyways, I enjoy your blog.